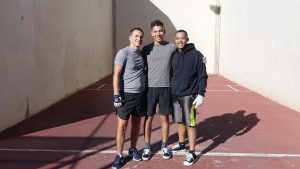 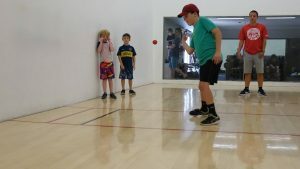 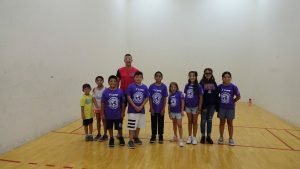 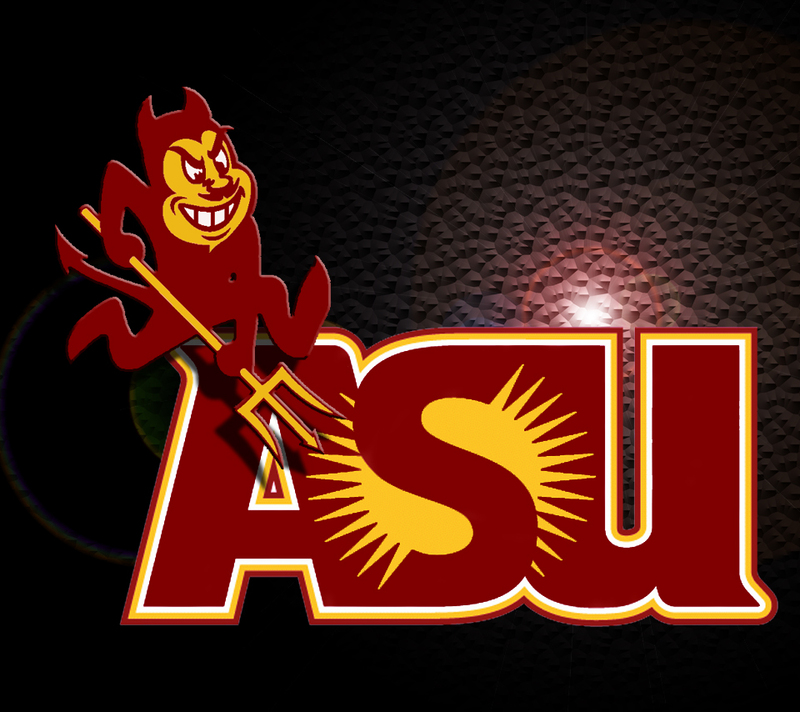 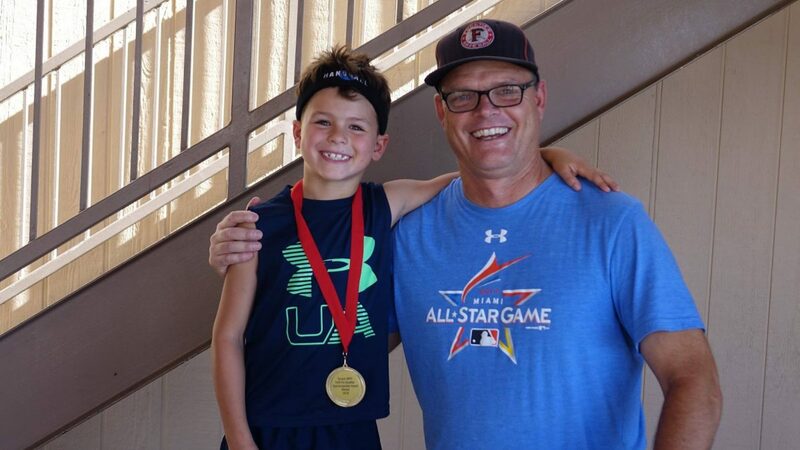 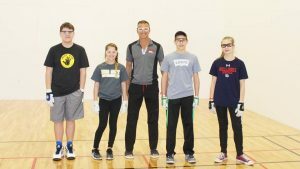 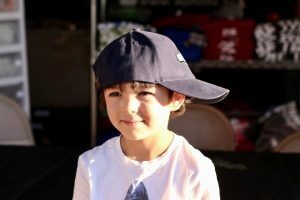 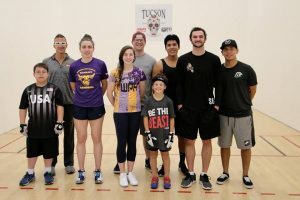 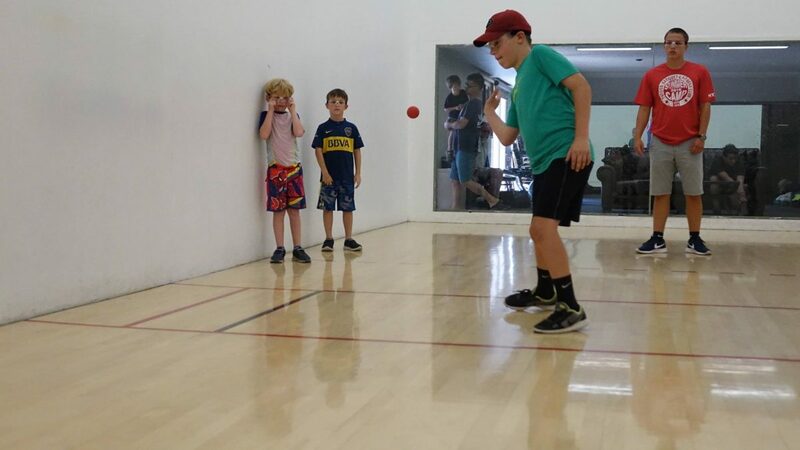 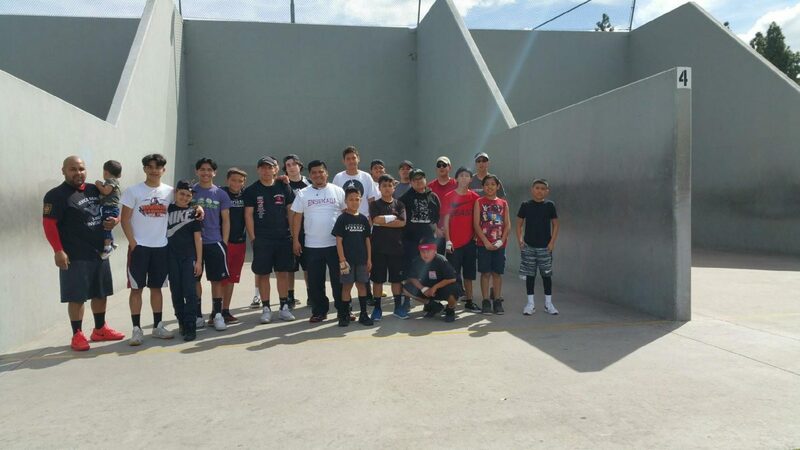 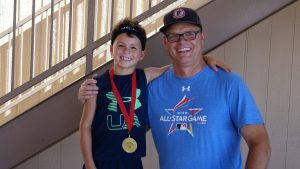 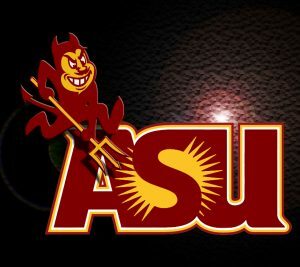 Tucson, AZ, WPH Press, 1/8/18 – The mission of JR WPH is to inspire the future players of the game, with the attempt that they carry on the legacy of our sport. 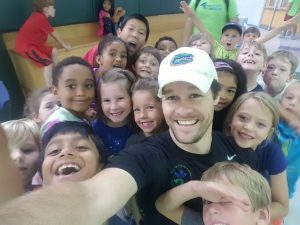 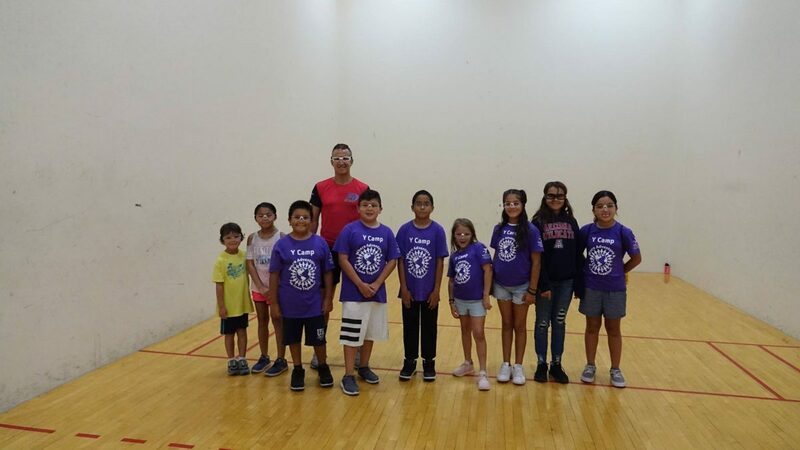 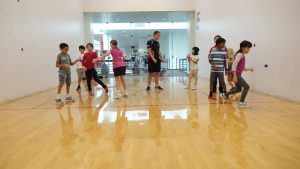 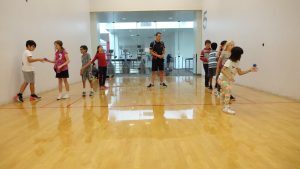 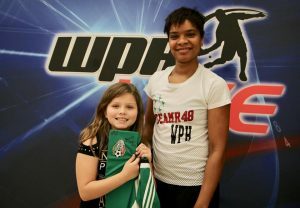 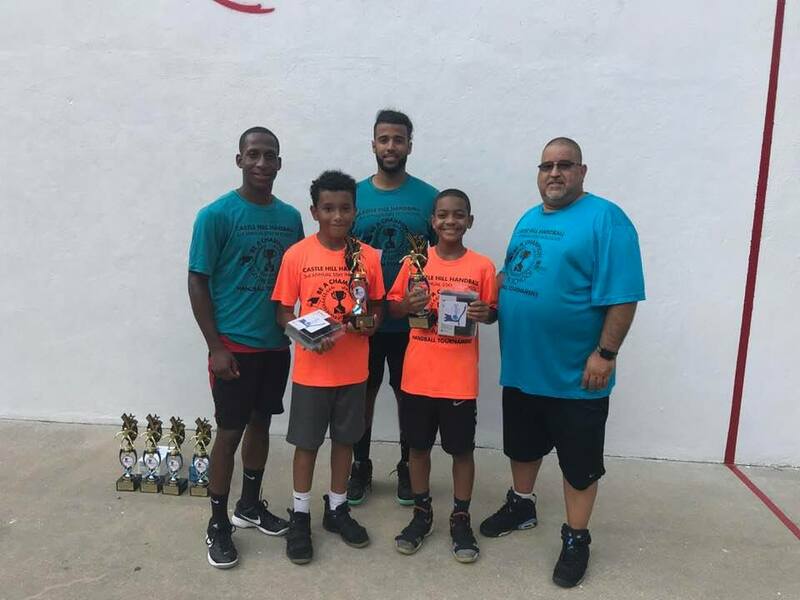 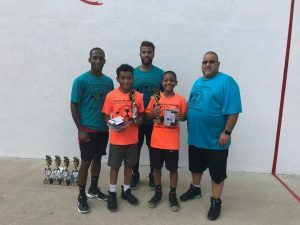 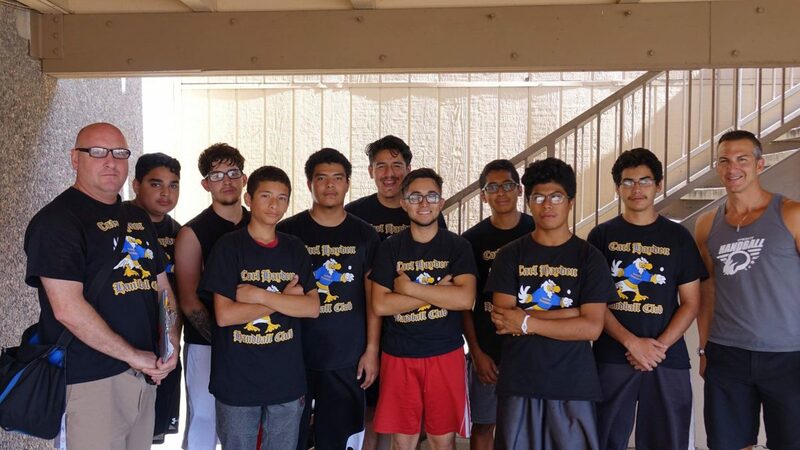 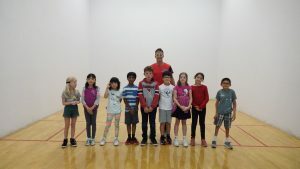 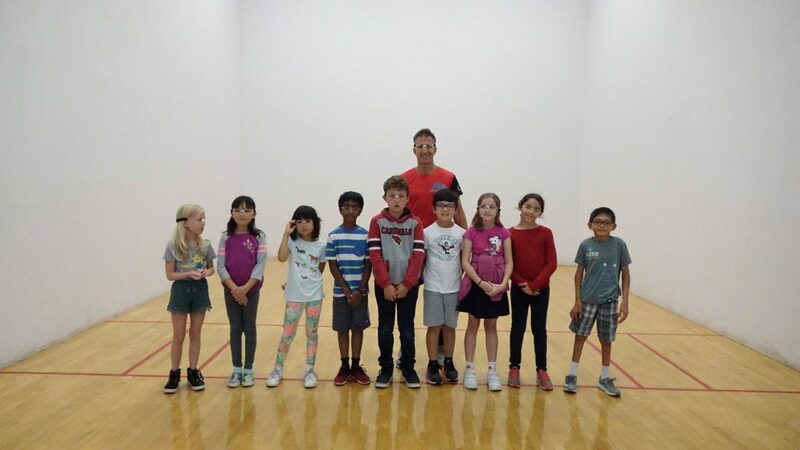 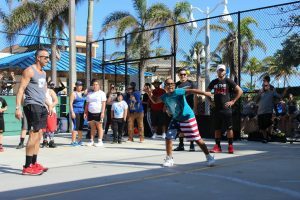 JR WPH aims to develop discipline, sportsmanship, teamwork, integrity, and a physically active lifestyle through handball. 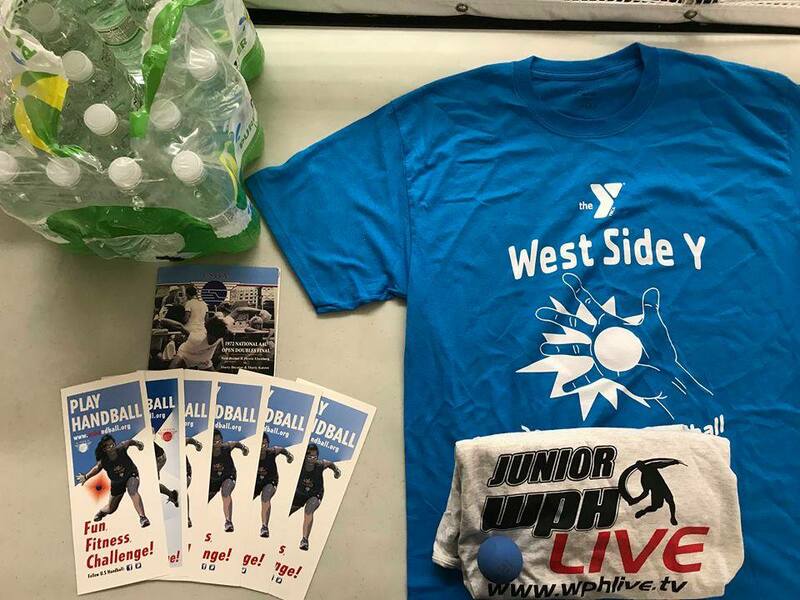 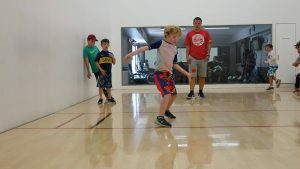 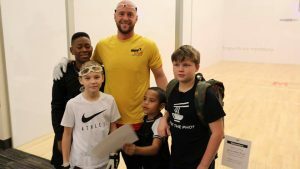 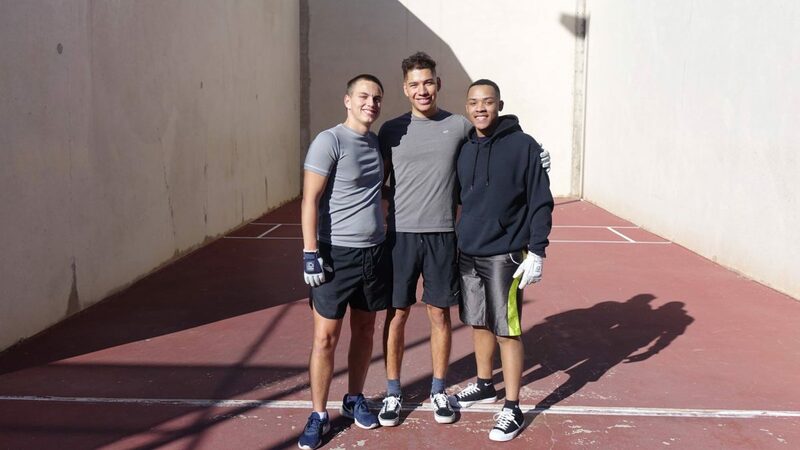 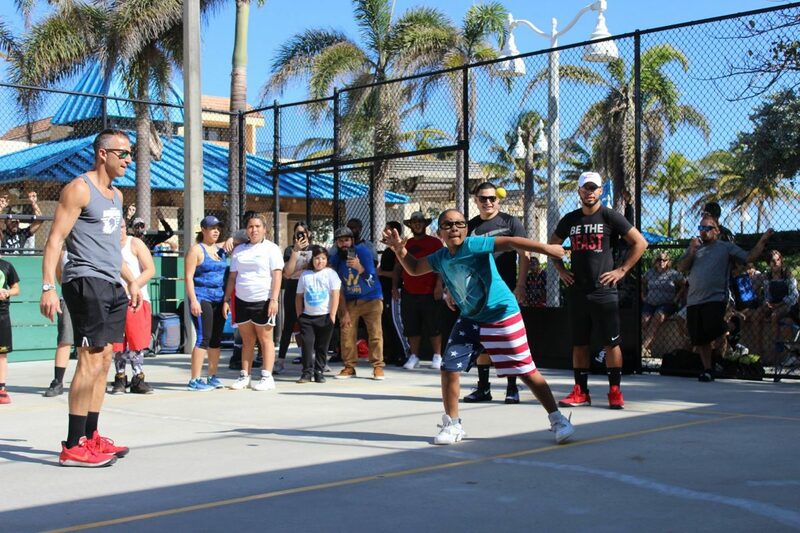 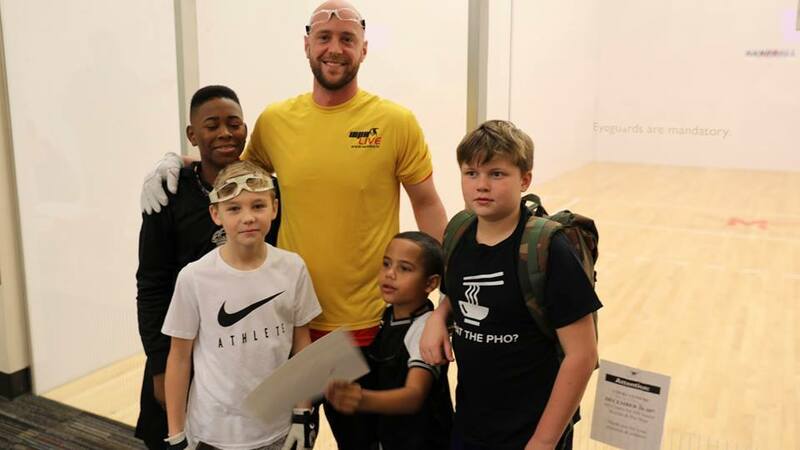 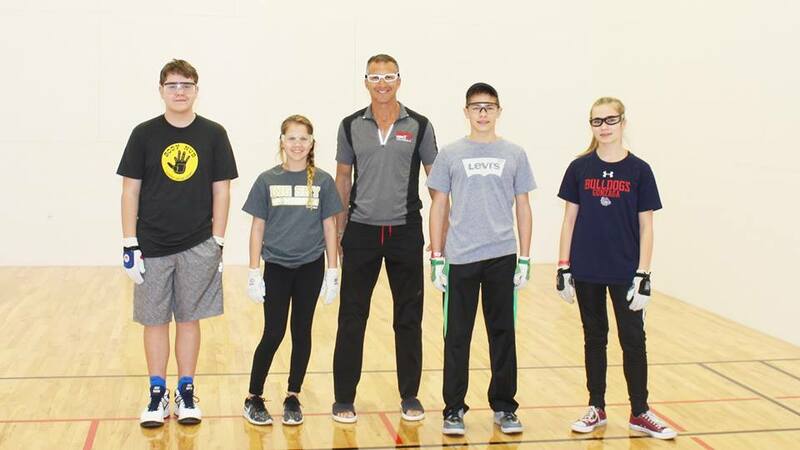 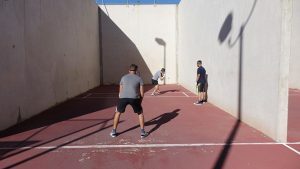 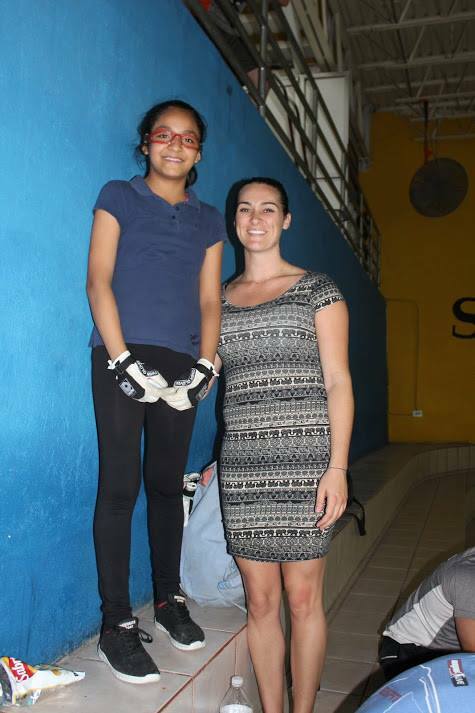 Since JR WPH’s inception in 2013, JR WPH has provided opportunities for more than 7,000 youngsters to experience the challenge and thrill of learning and playing handball in structured, organized, safe, and supportive clinics and tournaments that emphasize camaraderie, friendship, and developing life skills and a lifelong commitment to physical fitness through handball. 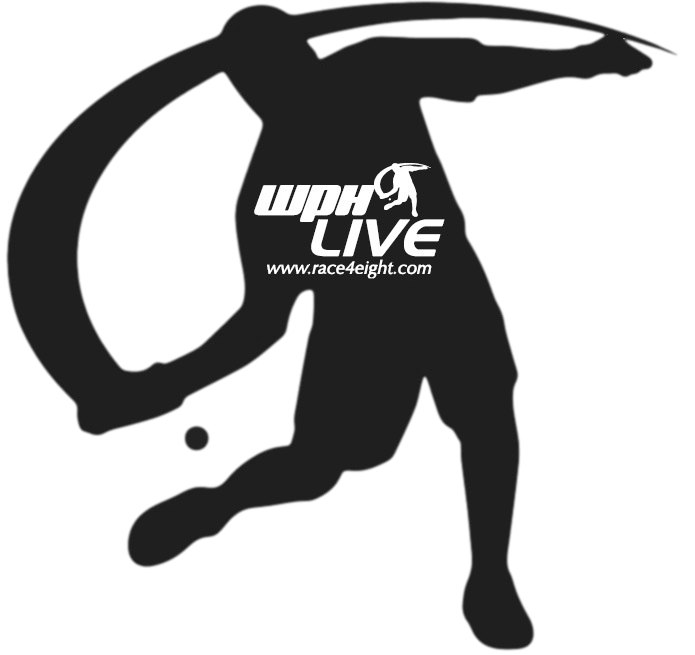 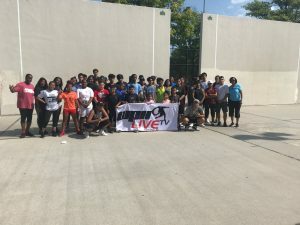 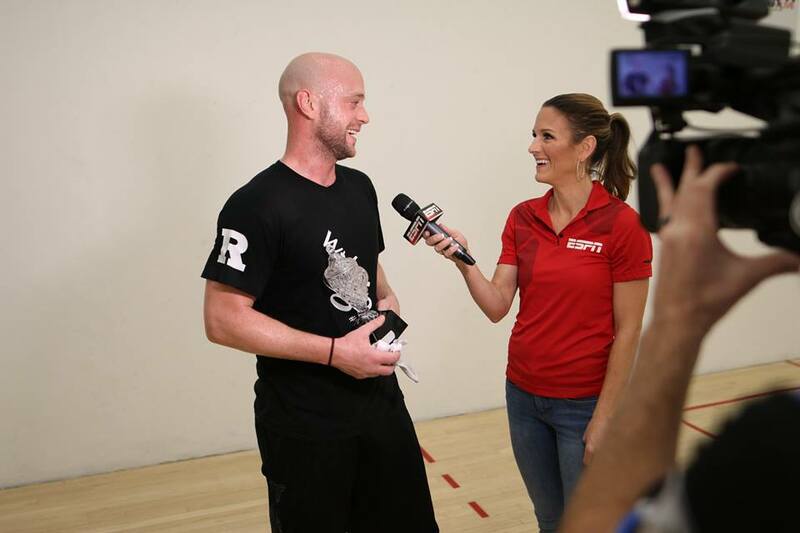 JR WPH and the USHA proudly collaborated on the ’18 USHA 4-Wall Jr Nationals/R48 8 Portland to inspire junior handball stars with opportunity to meet, receive autographs, play, and learn from the pros, as well as showcasing two special jr feature matches live on ESPN3. 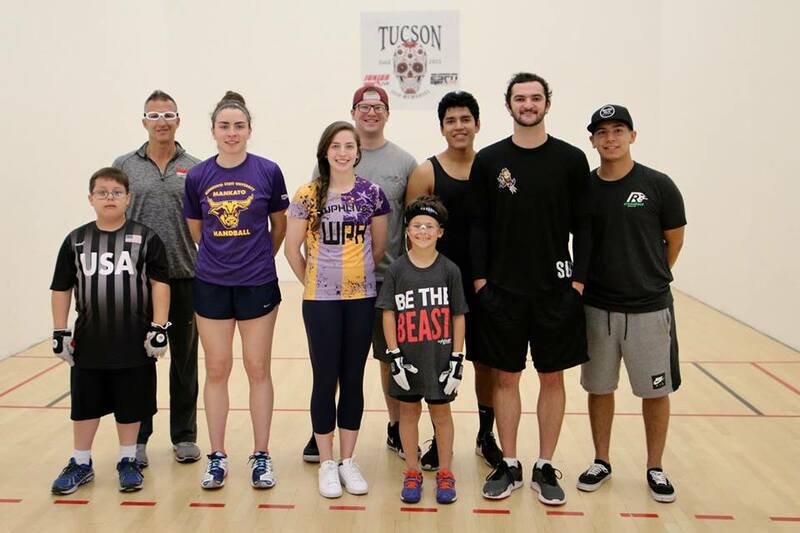 players from Tucson, Phoenix, El Paso, and Juarez demonstrating passion for the game and outstanding sportsmanship in the JR WPH singles. 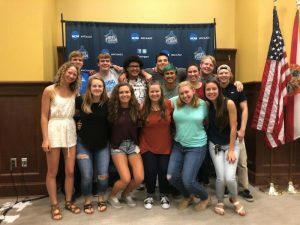 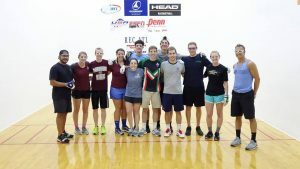 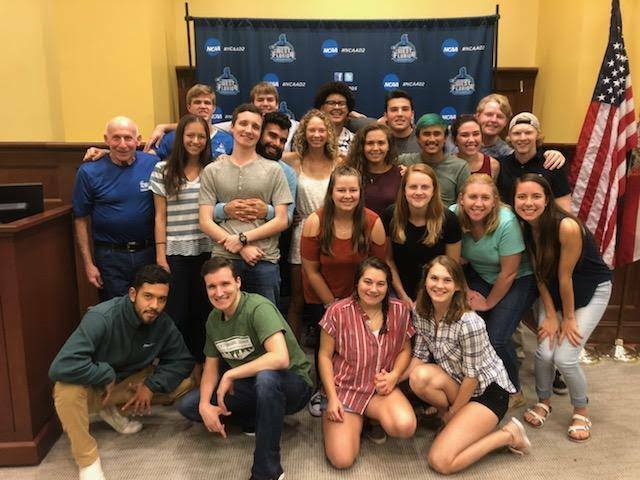 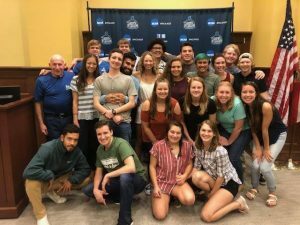 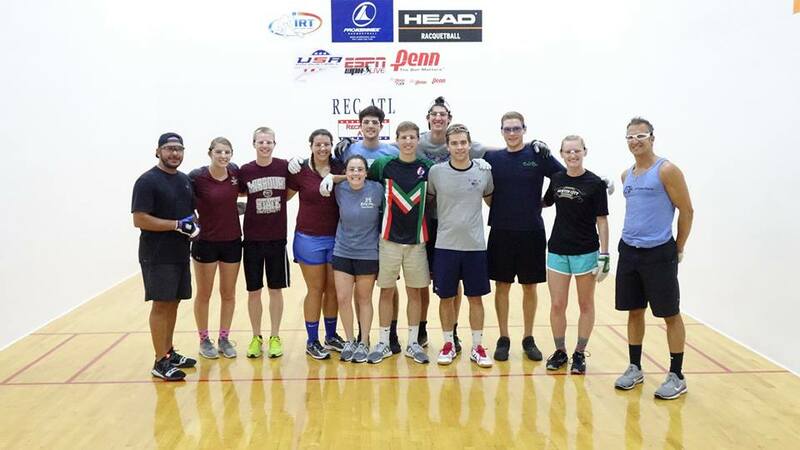 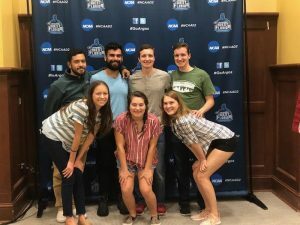 Pensacola, FL, WPH Press, 10/25/18- The University of West Florida proudly hosted the JR WPH UWF “I Love Handball” Fundraiser Classic at the HLS Facility on the campus of the University of Florida on the third weekend in October, featuring collegiate players from the University of West Florida and the University of Texas. 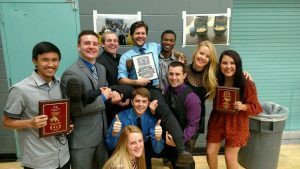 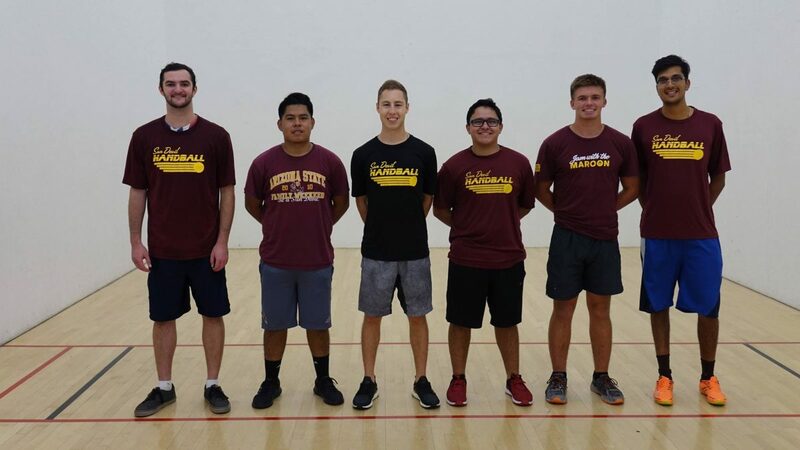 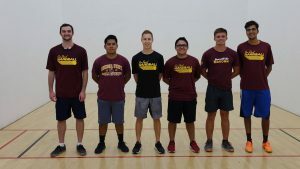 JR WPH has proudly sponsored the UWH Argos Handball Team since 2013, one of the best collegiate handball programs in the country. Thank you to UWF tournament directors Kayla Fulghum and JR WPH Collegiate Coach of the Year Michael Morgan. 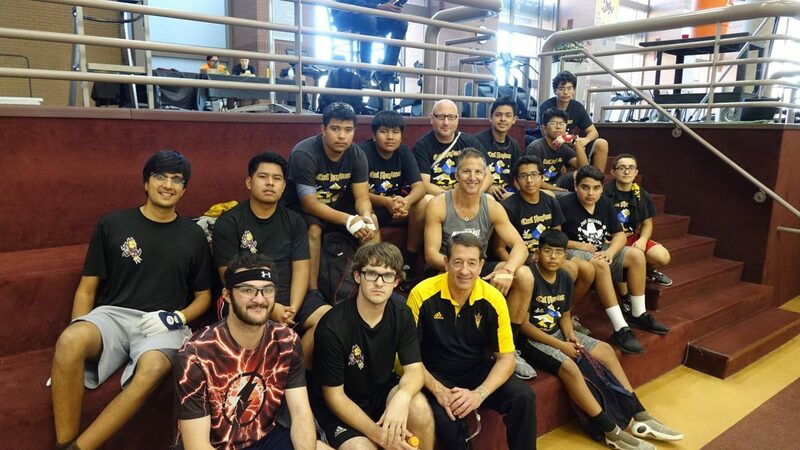 Photos courtesy of Michael Morgan.